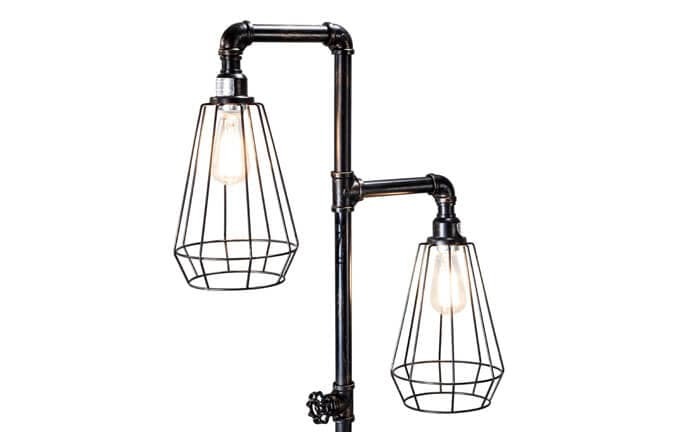 Double the light means double the style. My Kaiden Floor Lamp is equipped to give off twice the light in your home with its double torchiere! 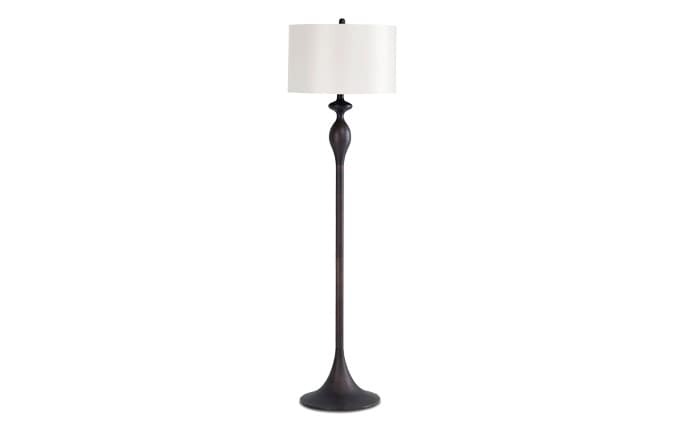 That's a really fancy way to mean a lamp with a tall stand and usually multiple lights- believe me, I looked it up. 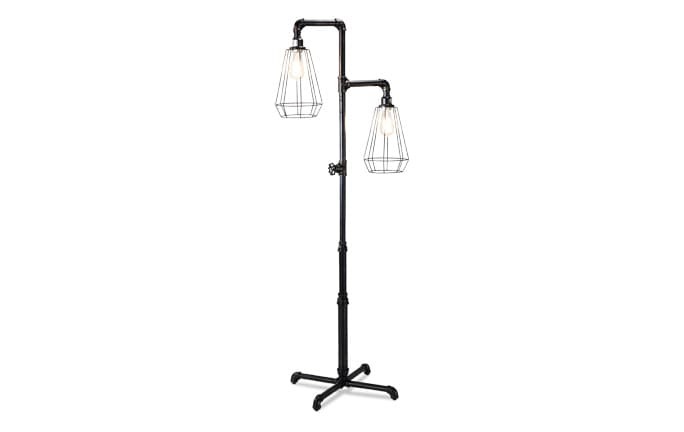 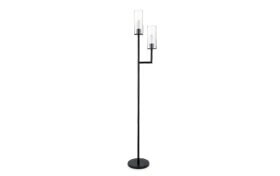 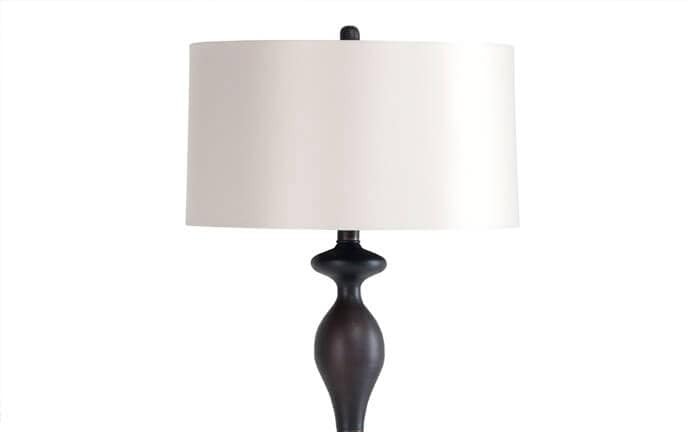 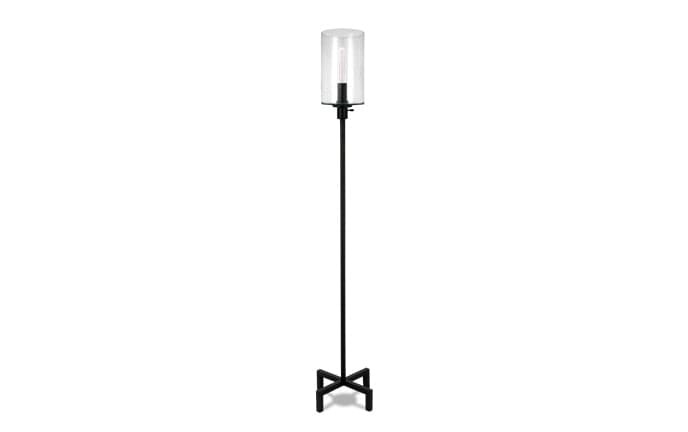 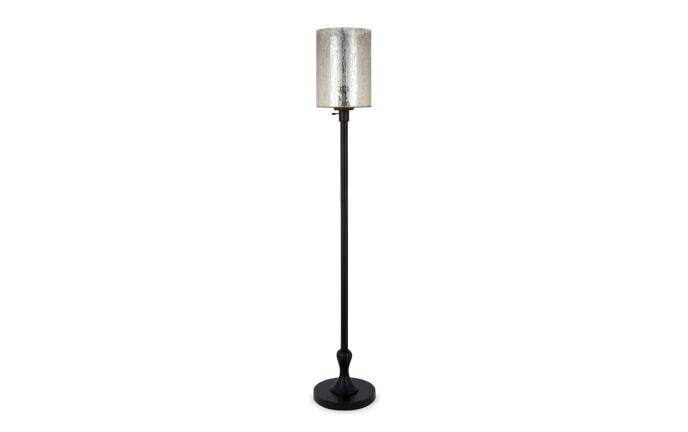 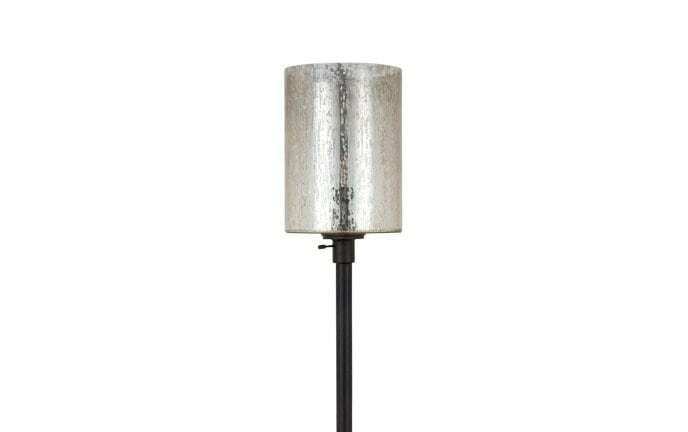 Anyhow, with its black finish and two glass shades, this floor lamp will surely make a statement!